Image Source: Chris Potter on Education Home Business. With the wave of mobile technology explosion, wifi expansion, social media and e-commerce growth, starting a successful home business online is now at your fingertips . Web traffic is expected to increase massively over the coming years and having a business online, especially from the comfort of your home, is a good way to tap into the opportunities that billions of interconnected people, devices and things will present. Now, the question might be what type of businesses to start, in order to take advantage of these opportunities? Cynthia Minnaar, an author on Evancarmichael.com, published two easy ways to start a home business online. She founded an home online biz, where she offers proven ideas of businesses to run from home to interested people. Click here to read this article. 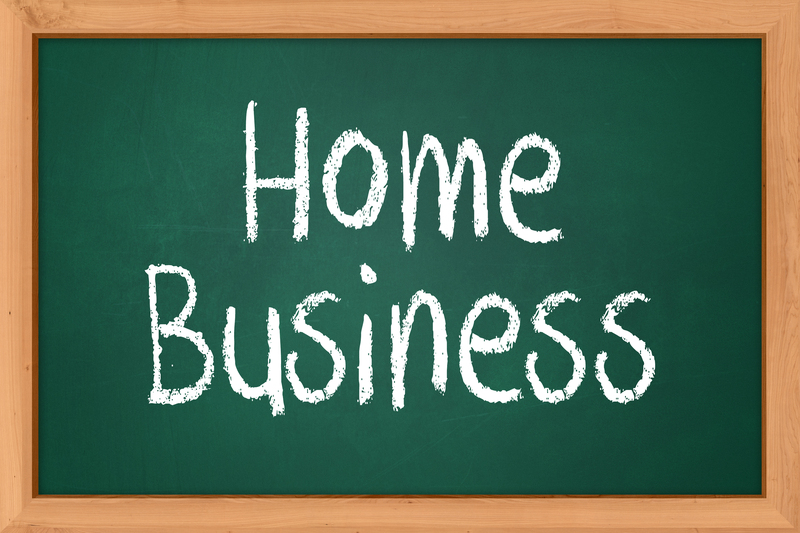 IS IT POSSIBLE TO MAKE A HOME BASED INCOME ONLINE IMMEDIATELY? Please do remember to share your comments, regarding this post or others on this blog, in the section below.